Thinking of buying a Manhattan luxury property for investment? This is 3rd part of the series focusing on the purchase of Manhattan properties for investment. In this part, we take a look at the luxury market and it’s opportunities. According to the latest study from streeteasy.com 2018 is the year of the discount for luxury property, roughly defined as $4mm and up by the study. 59% of the properties that closed were discounted and median discount was $980,000. This is up from 36% of the properties in 2016 and also up from 2017’s number of 54%. 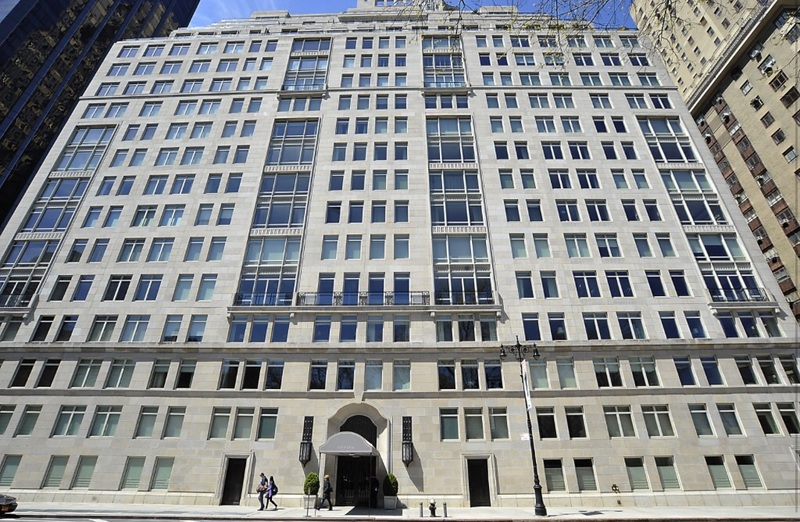 One way to take advantage of the Manhattan luxury market is to buy and hold the property. Right now, the luxury market is in the 3rd year of buyer’s market. Less product is coming on the market, and land sales have slowed. Once this inventory is absorbed, then we will again see a shortage of inventory in the luxury market and the prices will rise again. Also, luxury rentals will be more and more in demand. Take for example 1 Hudson Yards. It is a building with luxury amenities, liklap pool, salt water pool for children, cold plunge pool plus a bowling alley and lounge with kitchen, penthouse party room, and tons of outdoor space. In addition, there is an gym similar to an Equinox, a basketball court, and plenty of outdoor grills for barbecuing. In a neighborhood that is developing with construction everywhere, take a guess how many rentals are available in this 178 unit building. Zero! All rented. 1 bedrooms were $4800, 2 bedrooms $9,000 + and 3 bedrooms $15k and up. The rental market also for the last 2 years, has been oversupplied and this will change in the next 1-2 years. In 20 years of real estate brokerage, I have seen several cycles. Take an apartment in Waterline square as an example. 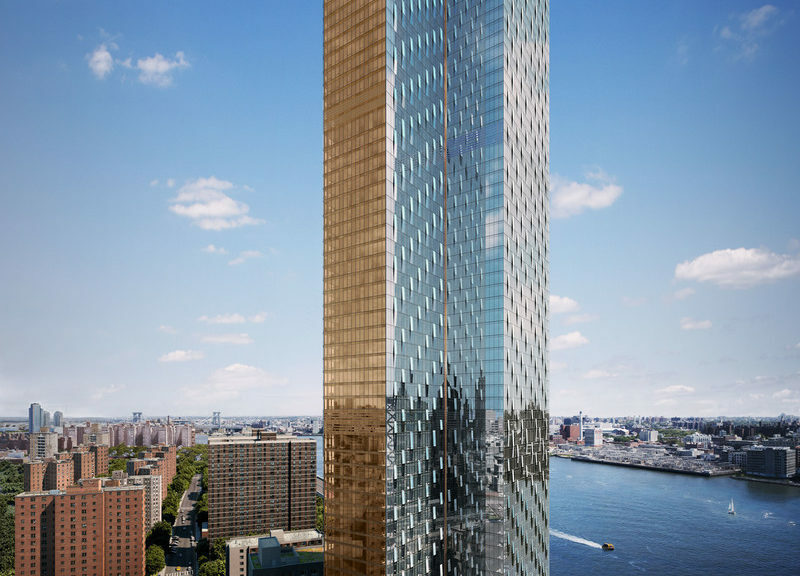 A 3bd/3ba in 1 Waterline Square aka 10 Riverside boulevard is asking just over $5 million. Due to the tax abatement, the monthlies for this 1824 sqft (169.4m2) apartment is $3,642 including the taxes. A 3 bedroom/3bath of about the same size rented for $14,000 in 50 Riverside boulevard back in June of this year. Let’s do the numbers on this purchase assuming an asking price purchase. The 2.5% return does not take into account the market price of this apartment in the future as well as tax benefits such as depreciation. Let’s say in 5 years, the apartment is worth $6 million. Your rate of return then would be 5.6%. Additionally, the monthly net income could support approximately $2 million in mortgage which could lower your necessary cash outlay to $3 million from $5 million. This would raise your rate of return in 5 years to 15%! The luxury market is full of these type of deals where you can take advantage of the slowdown in demand and get in on the market before the market turns up again. If you understand that the tech and finance sectors are not going anywhere and also understand that Millenials might find it harder to purchase and many may decide to rent luxury instead of buying then you can take advantage of the opportunity that not everyone sees. 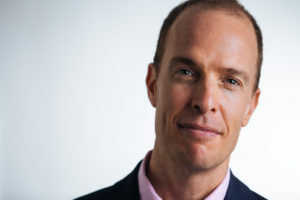 The Author- Brian Silvestry , a licensed real estate broker, has been selling residential and commercial real estate since 1999. He has sold in every neighborhood from Battery Park City to Washington Heights. The average rental price for a 1 bedroom apartment in Harlem above 125th street is $1994 per month according to a study of rental listings. The average price for a studio is $1784 and the average days on the market is 22 day for active listings. In the last couple of years the rental market has been in a down cycle but likely this will be coming to an end in the next year as excess inventory is absorbed and a new cycle of increases begins. A 9000 sqft 12 family will be coming soon to the market. The property was built in 2007 and has a 25 year tax abatement. There are 11- 1 bedroom apartments and 1 studio. All apartments are in very good condition and the building is fully rented. Rents range from about $1500 to $1900. Nearly all tenants are being charged a preferential rent. The asking price will be $6 million. 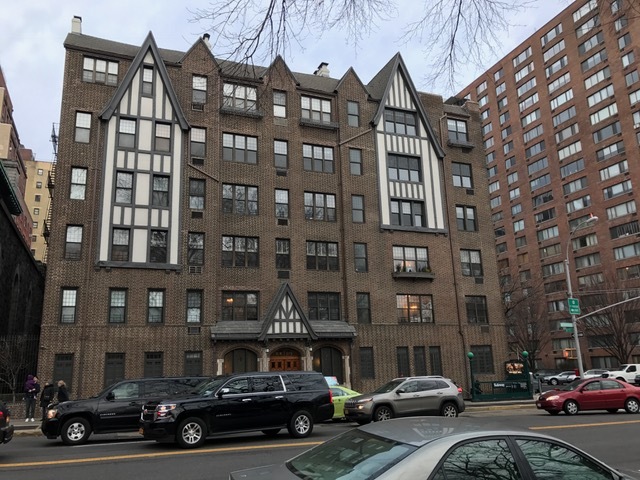 The building has huge upside potential as a potential condo conversion or a turnkey investment in the East Harlem area. Thinking of buying a Manhattan apartment for investment? This is the 1st in a series of articles for buyers who are considering buying a Manhattan apartment as an investment. I once read an article where someone commented that NYC property is like a Swiss bank account for investors because it’s considered so low risk and certainly will go up in the future. But where do you buy and for how much? Should you get a loan or pay CASH? Here’s some advice that may help you to decide. So let’s say you have $1 million just as an example and you want to invest. What are your options assuming you will not live there? Click through for guidelines. Most sought after and least supplied amenity in a Manhattan rental is? Apartmentlist.com did nationwide research to see what amenities were most sought after by renters and compared that to what is most supplied by landlords. Interestingly enough in the NYC market, 39% of the renters were looking for an in-unit laundry while only 10% of the apartments had it. This coincides with the on the ground data of my past rentals where many tenants ask if the unit has an washer/dryer in the apartment and most do not. When you do a search on streeteasy.com for 1 bedrooms for rent on Manhattan’s upper west side, you find 204 listings but when you check the box for washer/dryer, the number goes down to only 8! 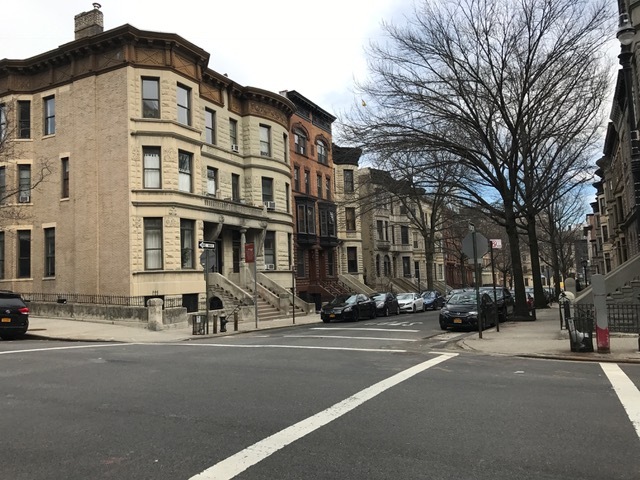 In Central Harlem, under $2,500 per month, you find 59 listings with at least 2 bedrooms and when you only look at apartments with washer/dryers the number goes down to 7! The Author- Brian Silvestry , a licensed real estate broker, has been selling residential and commercial real estate since 1999. He has sold in every Manhattan market from Battery Park City to Washington Heights. One of the easiest way to save money on the sale of your Manhattan investment property is to do a 1031 exchange also known as a like kind exchange. The gist is you sell an investment property, and purchase a property of similar value. The property must close within 6 months of the sale of the first property and you need to identify it within 45 days of the closing of the sale. You have an investment condo worth $2 million that you have owned for 20 years that you bought for $500,000. Instead of paying tax on the profit, you buy another property worth $2 million and roll over the gain. The purchase can be another condo, multi-family, vacant land etc… When you close the sale of the condo, you have 45 days to identify potential purchases and 6 months to close or you lose the opportunity to do the 1031 exchange. Speak to your CPA and attorney for details on how to execute this process. But once you execute the purchase, you trade one property for the other and have deferred the taxes. With the typical Manhattan condo investment property returning 2-3%, you can probably buy another property either in New York or another statement that will return two to three times the net cash flow. In addition, if you have owned an asset for a number of years, it is likely you have depreciated it possibly even to the max. By starting over, you can begin depreciating anew. Again, speak to your CPA. Keep in mind that a 1031 exchange is not for your primary residence but rather a property that you have rented it as an investment with one exception. The 1031 exchange can be used for your primary residence if you own a townhouse where you live it but rent other apartments. So in the case of a 3 family, your primary residence is the unit you live in and if you rent the other two units, the 1031 exchange can be applied to the rental portion of the building. 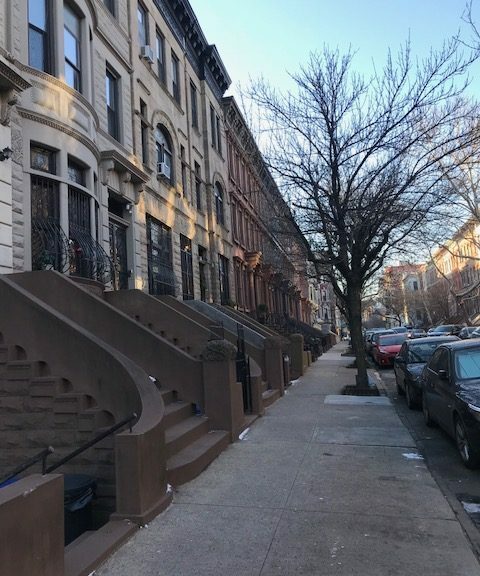 As you examine listings in the Harlem townhouse market, you notice the discrepancy in price per square foot of 4 family homes versus 2 family. One idea is to buy a 4 family which in today’s market can be purchased for around $2 million or less and then begin combining the units to make a 2 or even 3 family home. One recent 4 family that I viewed had a small studio, duplex and 2 floor through apartments. In this case, taking down one wall and you create a duplex plus two floor through apartments. Additionally, more and more you are seeing the cellar being incorporated as a game room, den, exercise room so that also can be recaptured, space. The least expensive 3 family home in the market right now in Central Harlem is for $2.5 million. With that being the case, if you purchase a 4 family for around $2 mm or less then convert to a 3 family, you would already have equity in the difference in the pricing. 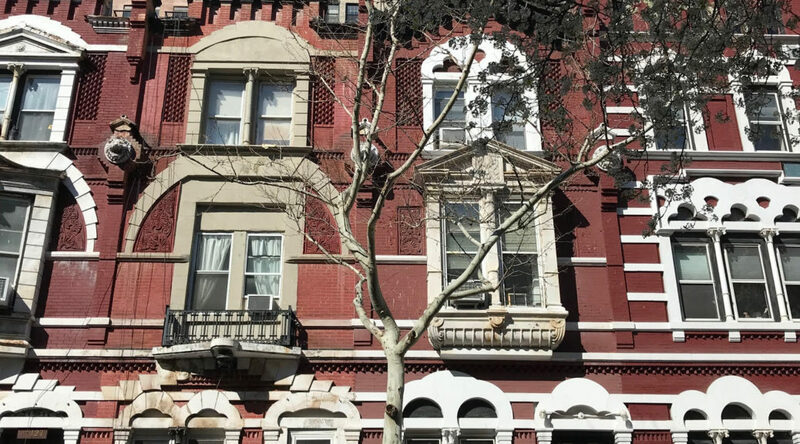 The least expensive 2 family right now in Central Harlem is over $2.8 million. Should your building install a roof deck? I have been in many Manhattan buildings that have roof decks and it’s a wonderful place to enjoy especially a well designed one with a view. 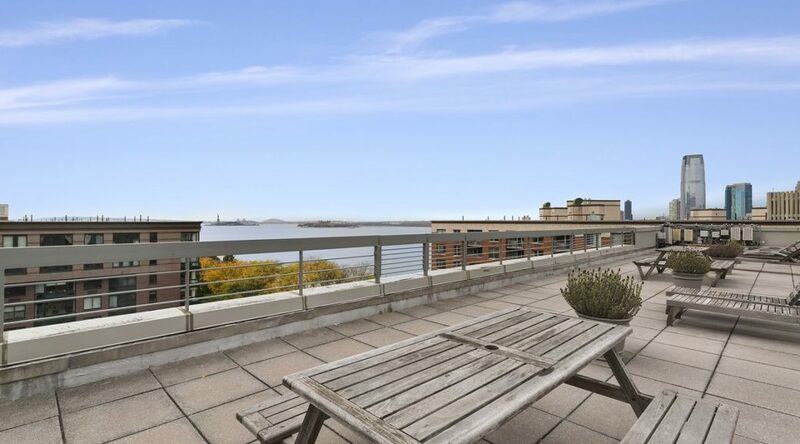 It’s difficult to say how much a roof deck adds in value to an individual apartment but it does add some value but probably not more than 5% more or less. However, for residents, it can be an urban retreat, a place to interact with neighbors or to entertain friends. However, there are many items to consider including cost, changing of the buildings certificate of occupancy, reinforcing of the roof and design aspects including decking materials and how to secure items to the roof. The Cooperator takes a more in depth look at the factors that will affect your decision making process. According to a recent report by City Realty, buildings such as 15 Central Park west out performed the stock market over the last decade. Buildings with tons of amenities, famous architects(starchitects) and celebrity residents certainly do get lots of attention but are they truly worth the investment? According to the report, the compound annual growth rate at 15 CPW was 6.84% compared to stock market which was -2% and gold which was 3.2%. 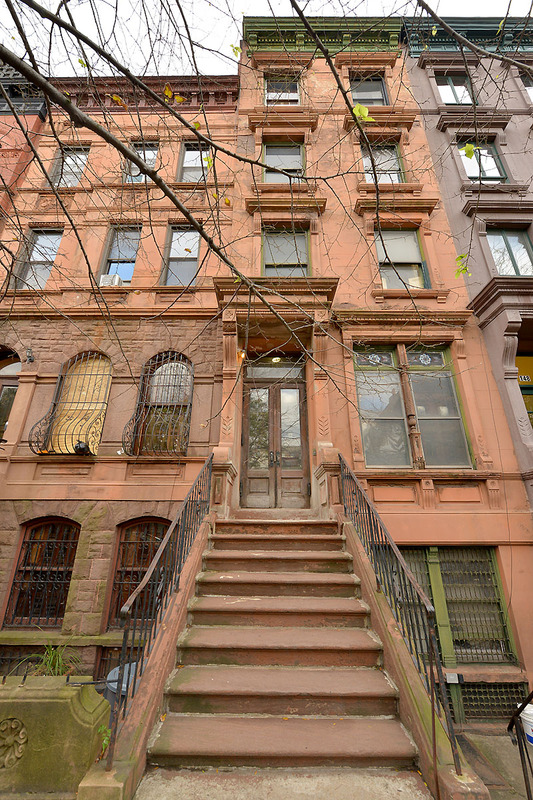 Recently, I had a client that sold their Manhattan townhouse for $15 million to an investor. Is this a good investment for the buyer? According to most experienced Manhattan real estate brokers, 2016 was more or less the peak of the ultra luxury market and since then we are in a buyer’s market. There are certainly a fair amount of coverage in the press of buyers who are liquidating investments in ultra luxury, new development buildings that are being sold for less than they paid. One strategy to increase liquidity, would be to split that investment up to smaller investments. The 2 bedroom/2 bathroom market continues to be a sweet spot as it’s the family sized apartment that is within reach of many buyers. Also, performing really well now is the multi-family market. Would it have made more sense to buy a 1-2 buildings with anywhere from 6-40 units? With professional management, these properties have been performing well and continue to perform well right now as there is a shortage of inventory. NYC puts out a guide of how to understand your real estate tax bill of your property. It’s amazing how many NYC property owners do not understand their real estate property tax bill. In fairness, the system is very complicated and you might see two identical Manhattan townhouses with the same number of units yet radically different tax bills. It is always advisable to consult with a real estate tax attorney before making any changes to your tax classification, and doing renovations especially alterations. Generally speaking, your real estate tax bills will go up when you do an alteration to your building like changing the number of units or adding gross square footage. If you do not make a change to your building, there are caps on your assessed value which is the amount that your real estate tax bill is derived. For class 1 properties which are 1-3 family homes, it is 6% per year or 20% for 5 years. For tax class 2A (4-6 units), class 2B (7-10 units) the cap is 8% per year or 30% over 5 years. For properties that are class 2 (11 units or more) no cap exists which is one of the reasons a SRO building as classified by Department of Finance with 11 rooms(units) could see taxes climb steadily per year without cap.